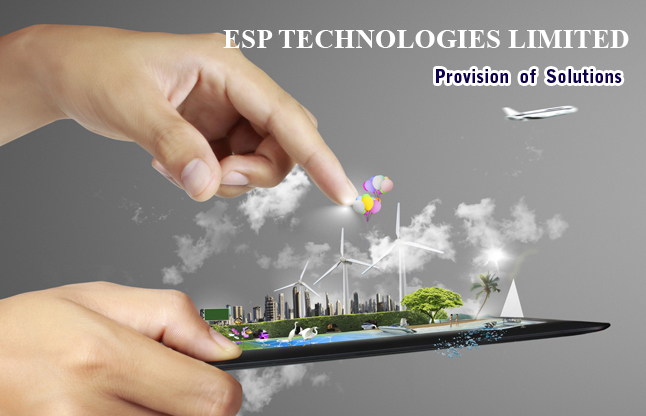 ESP Technologies Limited was established in 2001 by a group of engineer, situated at Chaengwattana road in Bangkok Thailand. 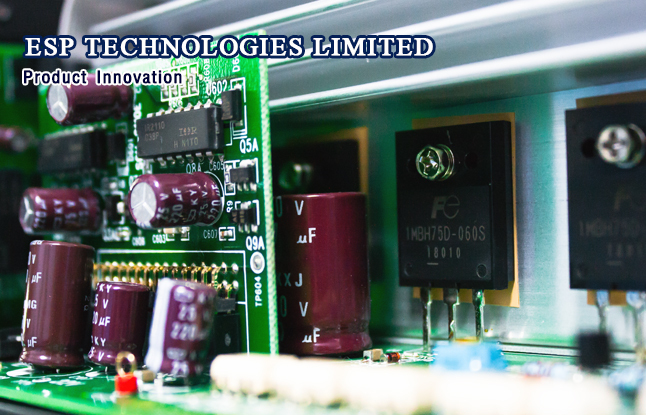 The company started its business as an importer and distributor representing electrical products from leading principals such as Fuji Electric Industry (Japan), Nieaf-Smitt (Netherland), Iskra (Slovenia) and Vitzrotech (Korea). In 2003, the company had introduced its own products and brand name which are “NOVA”, (switchboard components) such as Pushbutton Switch, Pilot Light, Cam Switch, Panel Meter, Heater, Thermostat, Industrial Power Relay, etc. and “ESPAN”(Annunciator System, Control and Monitoring Relay). The company also offers a new brand name “ESPOWER” which represented for LV. 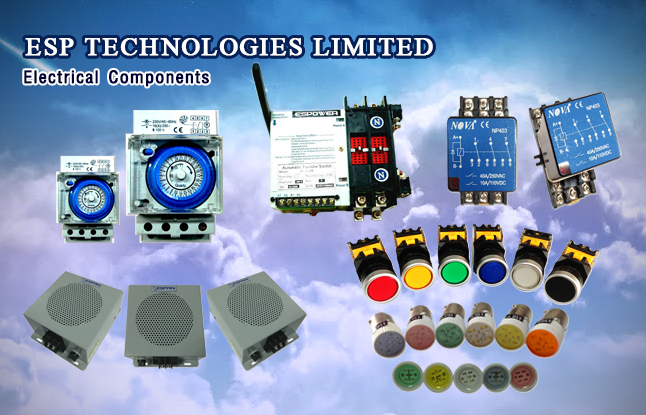 Switchboard, Safety Switch, ATS Panel, Battery Charger, Inverter and Power Supply. 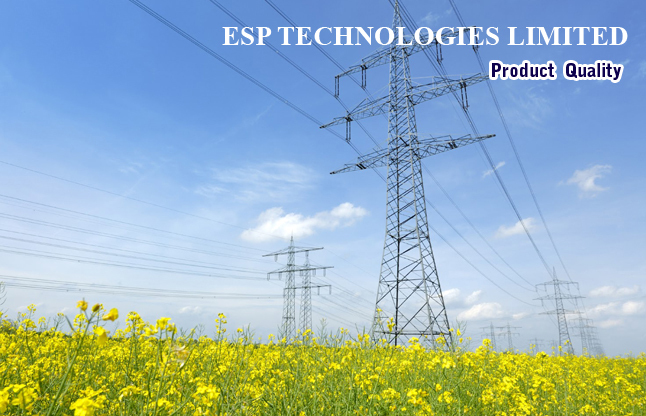 Since 2003, ESP Technologies Limited has specialized in the production of control parts such as Control Switches, Annunciator System, Control and Monitoring relays and integral power electronics as high quality and high reliable products. 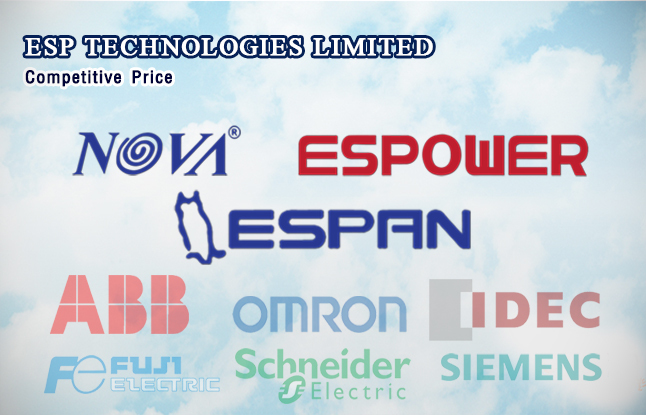 Nowadays, ESP Technologies Limited produces the quality and competitive price products under "Espan”, “Nova” and “Espower" trademarks for both domestic and international customers. Quality systems and advanced management have been added in order to continuously improvement which aim for response to customers requirements and efficiently fulfill the expectations of customers. In addition, the company is being expanded its business worldwide and also prepared for doing business with the countries which are the member of Asean Economic Community (AEC).